Kikaku-ji is a Zen Buddhist temple in Kyoto. 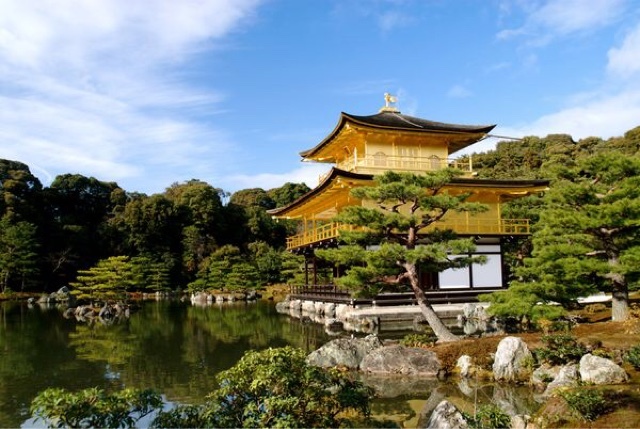 Recognized by UNESCO as a World Cultural Heritage, Kinkaku-ji is one of the historical buildings most representative of Japan. 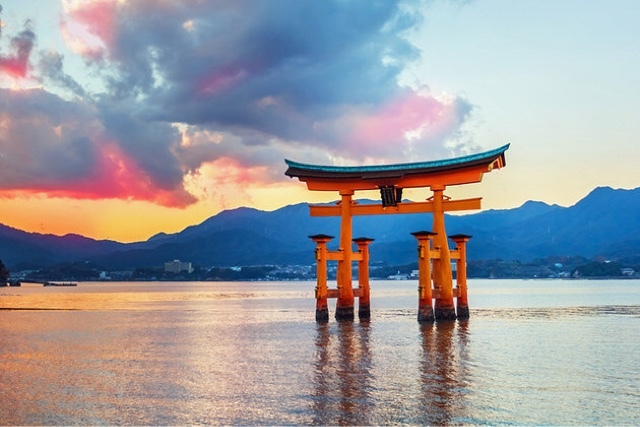 Just a short ferry ride from mainland Hiroshima is the island of Miyajima, famous the world over as Japan's Shrine Island. 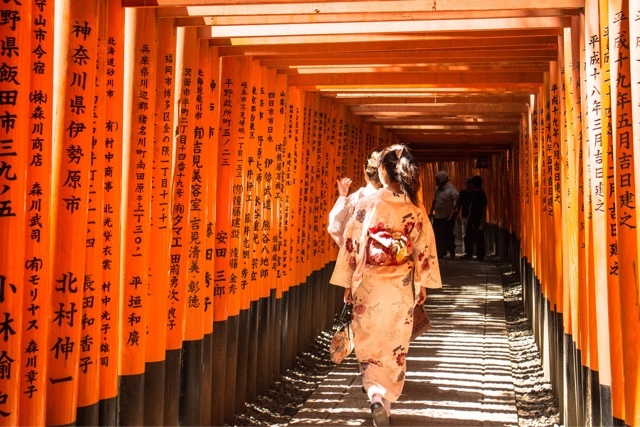 It is famous for its thousands of vermilion torii gates, which straddle a network of trails behind its main buildings in Kyoto. 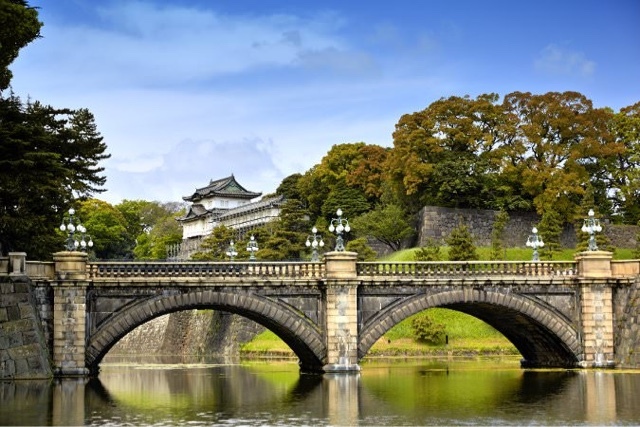 It is located on the former site of Edo Castle, a large park area surrounded by moats and massive stone walls in the center of Tokyo.It is the residence of Japan's Imperial Family. 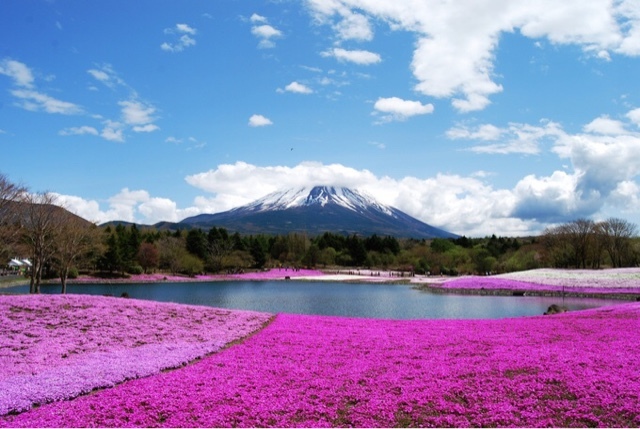 It is a festival of flowers that marvelously colors Mount Fuji with the beautiful contrast of their colors. 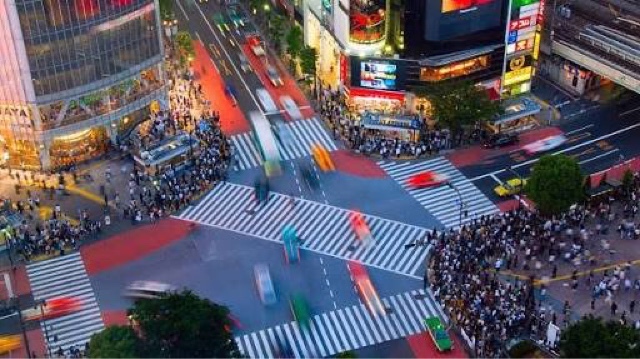 Shibuya Crossing is the world's busiest pedestrian crossing. Thousands of pedestrians all cross at the same time from five directions. 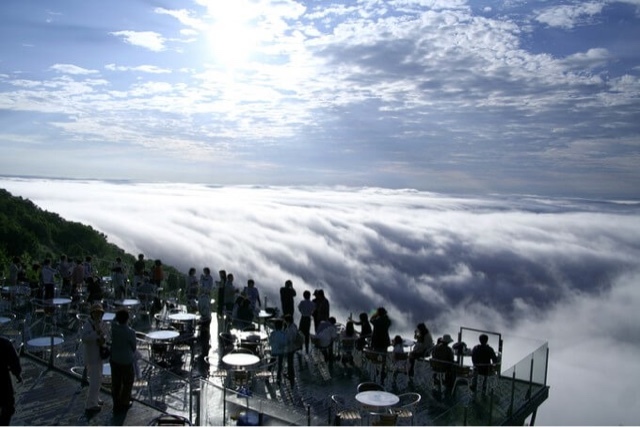 This Park is a famous hot spring area near Nagano. 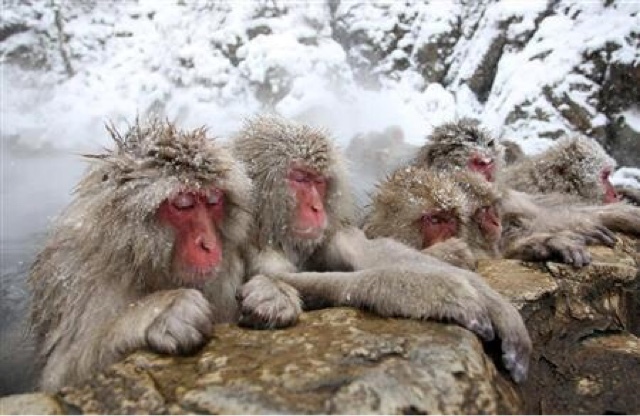 It is famous for its large population of wild Snow Monkeys that go to the valley during the winter when snow covers the park. 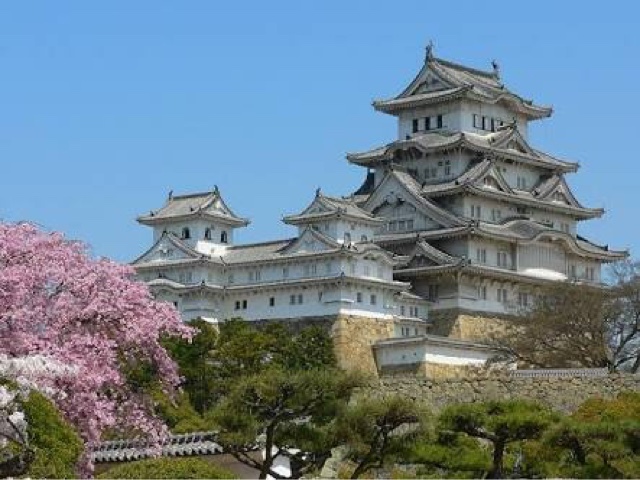 It is already known worldwide as one of the 10 wonderful places on the Earth. 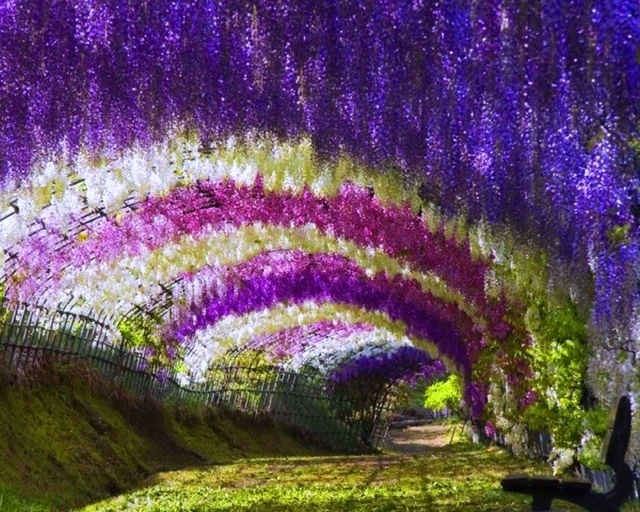 The most notable place is a tunnel made of two types of wisteria arbors (80m and 220m) and wisteria flowers in Fukuoka. 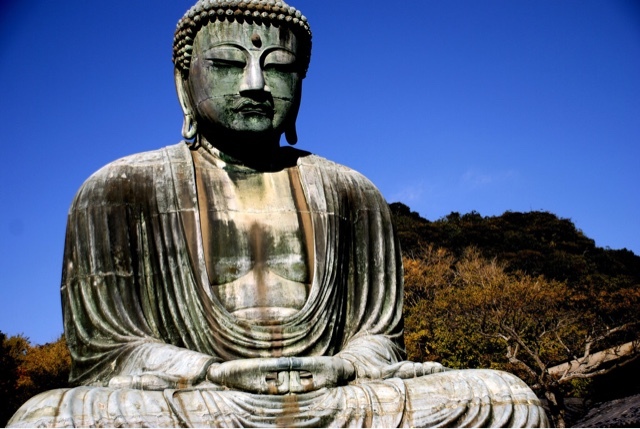 The Great Buddha of Kamakura is a colossal outdoor representation of Amida Buddha, one of Japan’s most celebrated Buddhist figures.